If a Kindle is on your student’s list, don’t miss this hot sale that goes through Sunday for Amazon Student Members. THROUGH SUNDAY 9/1: Special pricing is available on select Kindle Fire tablets to Amazon Student members with an active Prime account (six months free). Depending on the tablet selected, you can save up to $70 through Sunday! 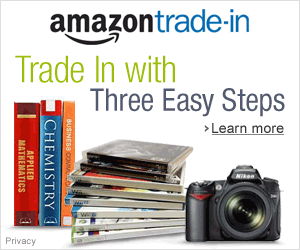 Pop over to Amazon and login or register for the Amazon Student program. Buying tips: If you are a new Amazon Student member, do note that the promo codes above will become available 24 hours after activation of your Amazon Student account. Promo codes are valid through September 1, 2013 ~ so plan your purchase accordingly. 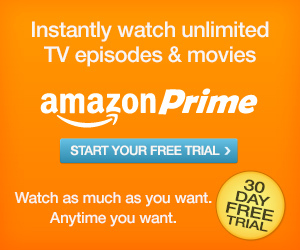 Also, the promotion is limited to one promotional code and device per customer and account. 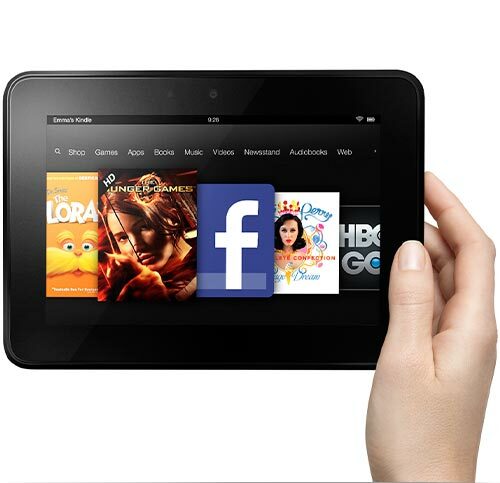 :: Learn more about the Kindle Fire Student Sale here. 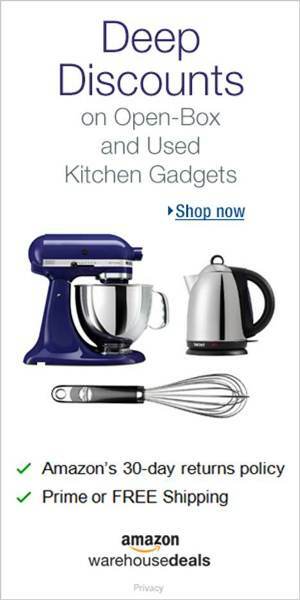 This entry was posted in Cheap, Daily Deals, Electronics, Fort Worth, TX, Gifts and tagged Amazon Fort Worth, Amazon Student, Cheap, Dallas, Fort Worth. Bookmark the permalink.